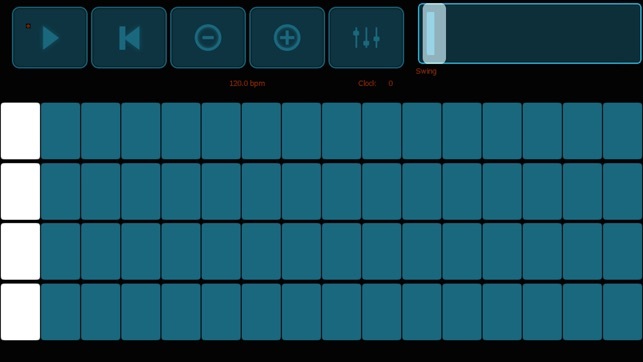 Lemur is the world's best MIDI/OSC controller for iOS. Benefiting from nearly 10 years of development, Lemur is synonymous with multitouch music control. All these major artists can't be wrong: Daft Punk. Björk, Plastikman, CHVRCHES, Glitch Mob, Sub Focus, Max Cooper, Barker & Baumecker, Orbital and many more. Version 5.0 introduces the incredible new Canvas object and the Sequencer family of features with rock solid timing. Canvas — Canvas is a brand new object that lets you script custom widgets with full multitouch support. The object is adapted from the HTML5 Canvas element, which means you can design widgets featuring complex shapes, animation, shadows, and transparency The Canvas object opens the door to a completely new Lemur experience, where the appearance and behaviour of objects can be designed to precisely match the demands of your project. Polygons, waveforms, circular objects and infinitely more are all possible with Canvas. Sequencer — Lemur 5.0 introduces a family of new features for tight sequencing. This includes three new objects: StepNote, StepSwitch and StepSlider. Each of these provides a different flavour of sequencing and is ready to use right out of the box. The objects do the hard work for you, simply add them to your template and they are ready to control your MIDI instruments. In App Editor — Design your templates on the fly, without a computer in sight. 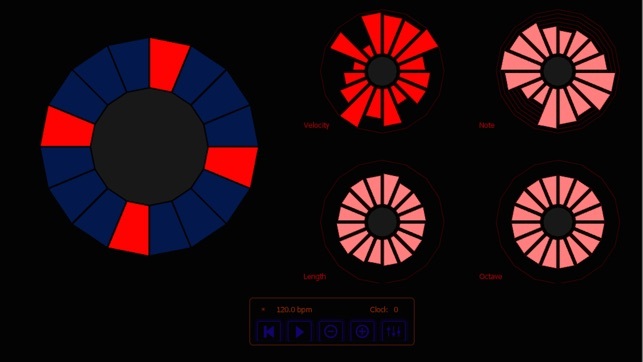 The In-App Editor, available on iPad only, makes multitouch control truly improvisatory by letting you shape your controller the same way you shape sounds. Virtually every function of the desktop editor application is now available through an intuitive system of iOS menus and widgets. Best of all – it’s easier to use than ever. This means a much smaller learning curve and an immediate initial experience. Any basic configuration, such as a typical bank of faders, can now be created with a few familiar taps and gestures. And any factory template can be adjusted quickly to suit your particular needs. Skins — Lemur features three new skins, in addition to the classic look. Choose the look that fits your style and get inspired. LiveControl 2 — Experience the ultimate Ableton Live controller, designed in partnership with master designer ST8. Improvise a riff on the Play page, then switch to the Sequencer page to edit the pattern. Choose a key and scale to guide your melodies and use Quick Chord to instantly create harmonies. 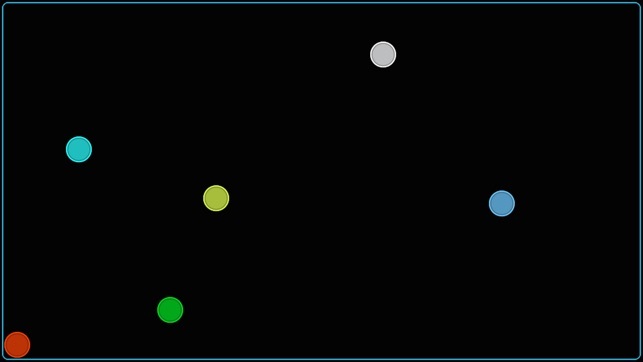 Use the Modulate page to flawlessly map any parameter from any plugin to the MultiBall object and take advantage of Physics, LFOs and gesture recording. The Launch page gives you everything you would expect from a clip launcher, and more. We even integrated snapshots and morphing. The In App Editor feature is accessible only on iPad devices. 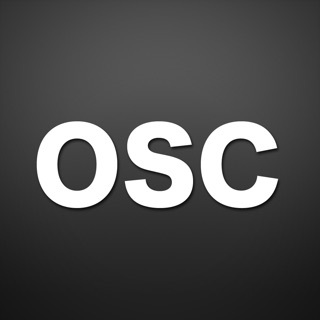 Für individuelle OSC Remotes, als Midi-Arpeggiator für analoge Synths, Out-of-the-Box Mixer oder Ableton Remote bietet Lemur einiges. Und was an Templates oder Bedienlogiken fehlt lässt sich selbst erstellen und programmieren. Das erfordert manchmal etwas Einlesen in Tutorials und das hilfreiche Forum, lohnt sich aber umso mehr, wenn die Einzelelemente anfangen aufeinander zu reagieren und die Oberfläche zu mehr als nur ein paar Buttons machen. Die Physikengine tut ihr übriges und gibt Lemur einen angenehm cleveres Feedback. was mit Lemur möglich ist. Danke auch für die schnelle iPad pro Unterstützung. Vorbildlich! Aktuell ist die App leider nicht mehr zu empfehlen ! Das offizielle Forum ist geschlossen und die User-Library ohne Inhalte! Die Downloads auf der Herstellerseite funktionieren nicht mehr. Die lange Zeit wohl umfangreichste und flexibelste Controller App für das iPad scheint am Ende zu sein und wird wohl nicht mehr weiterentwickelt. Deshalb kein Stern (sonst 4-5).